Started in 2008, Frontline is a full service pest control company with locations in Arizona, Tennessee, Maryland and Virginia. We spoke to Corporate Service Manager John Barnett about what Frontline does to help their customers as well as help the honey bee. Mr. Barnett explained to us that Frontline is all about the customer experience. That is why they provide technicians with the skills and knowledge to assist their customers in every aspect of their pest control needs. When asked why they refer their bee jobs, Mr. Barnett told us that Frontline understood the current threat to the honey bee population. 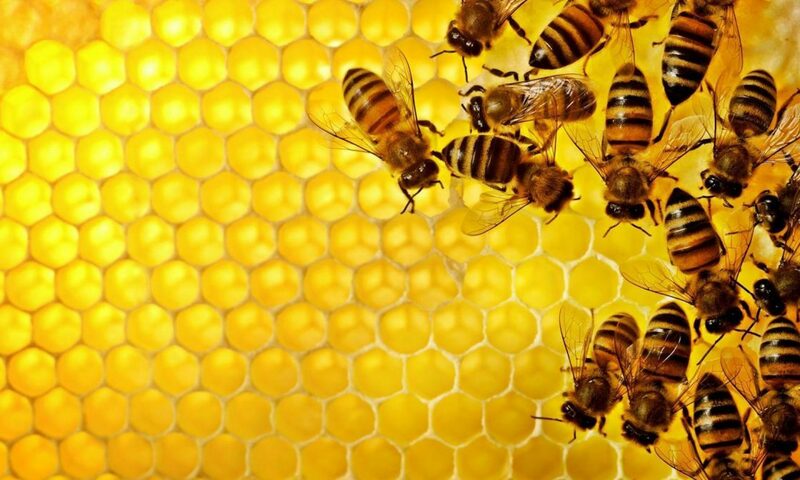 Frontline’s main goal in referring these jobs is to promote a safe and humane removal of the hive while providing a solution for the customers. By referring their bee jobs, Frontline is a force of good for the bee population! We are proud to be working alongside Frontline to help support and save our friends the honey bees! Previous PostPrevious Eward Job- 4/29/17 Leesburg, Va.